There are so many wonderful animals out there in the world - how is anyone ever supposed to choose just one? However, it looks as though many people confess that they are either cat people or dog people. So what does your pick reveal about you? Simply, the terms dog people and cat people refer to someone’s preference of the pets. Dog people tend to prefer spending time with canines, while, you guessed it, cat people want to spend their days with felines. 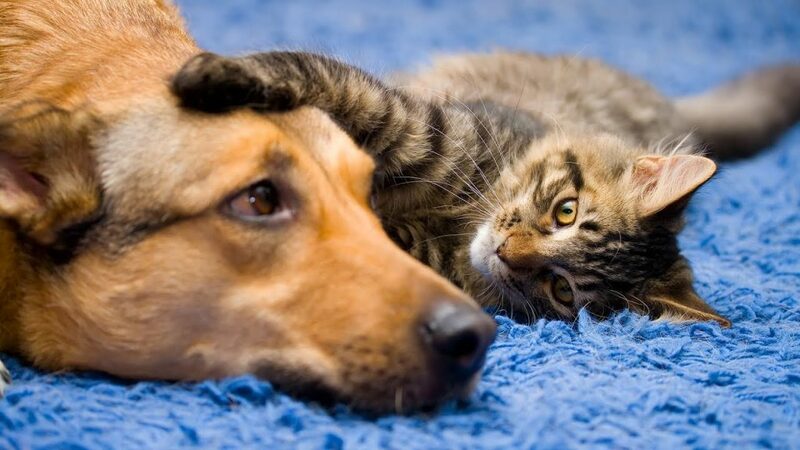 Although it might seem like an easy decision to make, it looks as though there are several behaviors and characteristics that also differentiate dog and cat people. It’s said that cat people tend to be more anxious as well as having more neurotic disorders than those that prefer dogs. One of the thoughts behind the behavioral differences is all down to the pets themselves. Cats are thought to reassure their owners less than dogs leading them to worry more than others. It’s shown that dog people are more likely to live in the countryside compared to those that own cats. Once again, this could be down to the pets themselves. The thought of owning a dog usually conjure up images of long walks in nature, while cats can make the perfect additions to anyone living in an apartment in the city. It’s thought that cat owners enjoy a sophisticated sense of humor that often comes with a strong sense of irony, and can even involve clever wordplay. However, studies have shown that dog people are more likely to laugh at the obvious jokes. This could also include videos of people falling and getting hurt, or people making funny noises. Have you ever heard the phrase “Dog is a man’s best friend”? It looks as though this is more than just a saying - people who buy or rescue canines are thought to be looking for a friend in their life. On the other hand, it’s shown that cat people are seeking affection. 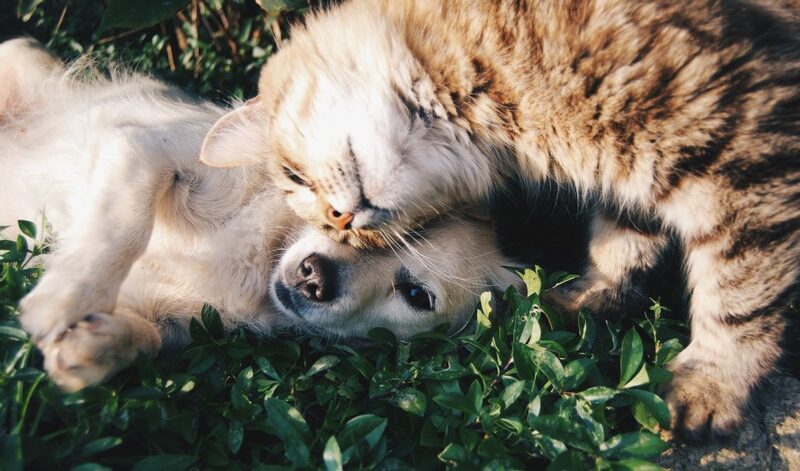 Those kneading paws, purrs, and rubbing against our leg are all ways cat lovers look to find love in their pets. Yup, you read it here first. 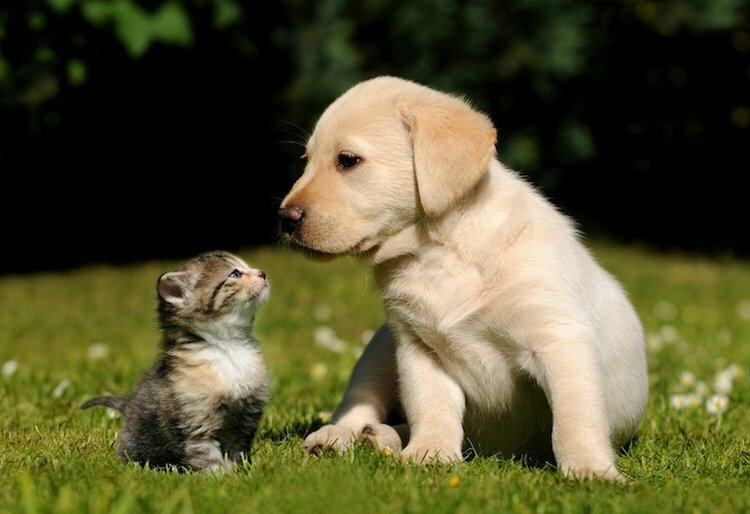 Science says that cat people are more intelligent than dog people as they tend to be more open-minded than their canine-loving companions. It’s also revealed that cat people are more free-thinking than others while also being more sensitive to their emotions. Perhaps this is their feline roots coming to life? Sure, there are a ton of differences between dog and cat people, but that doesn’t make anyone a bad person, right? Of course not! In fact, it’s these differences in personalities that make the world such an interesting place to live - regardless of our favorite pet. Whoever would have thought there could be so much to being a dog person or a cat person?